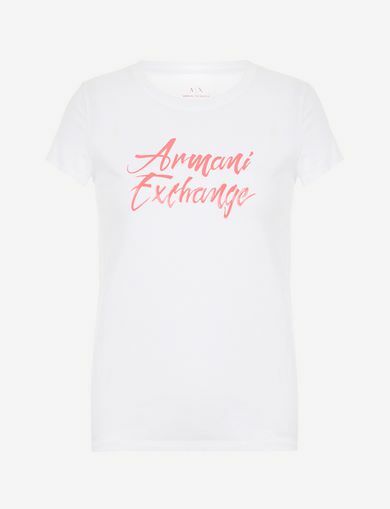 How do you transform an everyday wardrobe staple into a cool garment that can be worn just about anywhere? 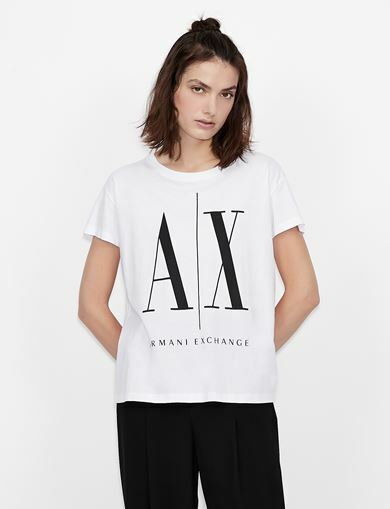 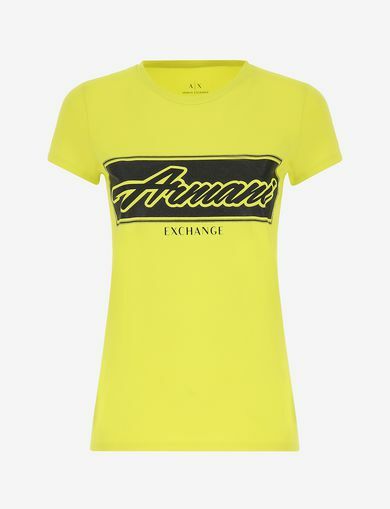 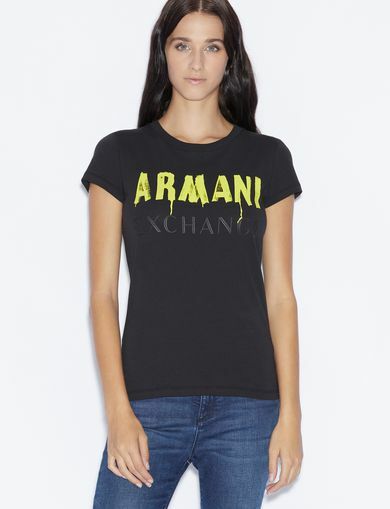 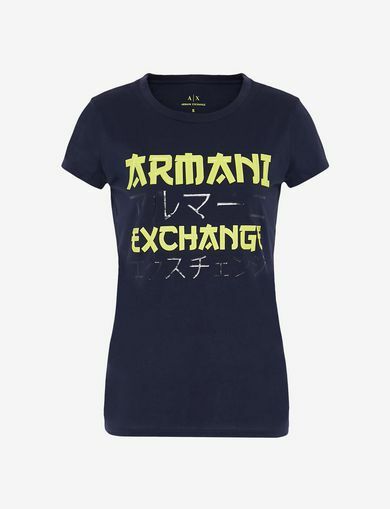 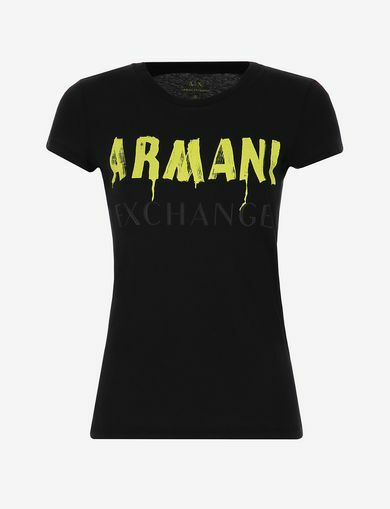 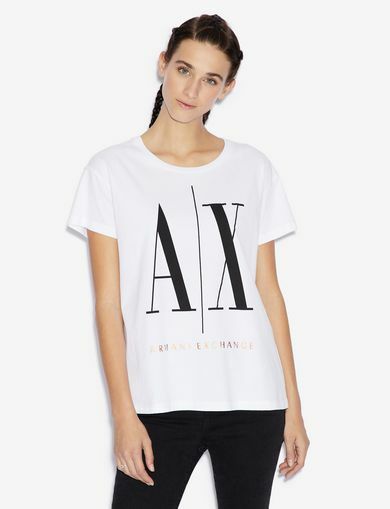 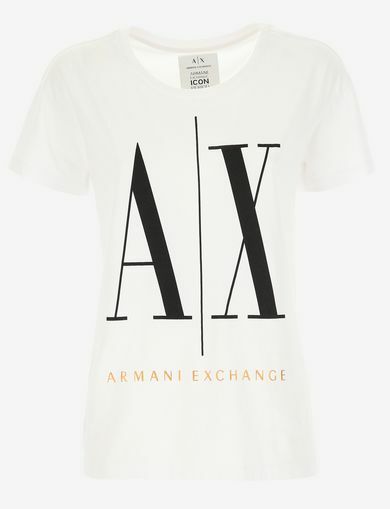 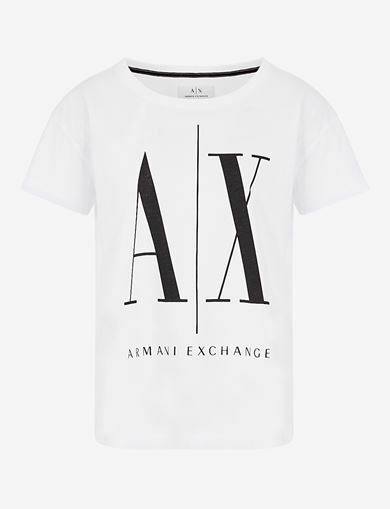 A|X has found the answer by decorating the classic v-neck T-shirt with maxi lettering in sequins. 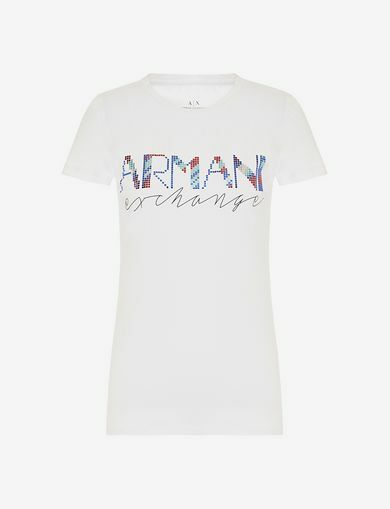 Let your light shine every day.